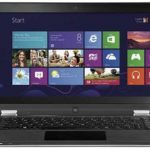 Best Buy now has Lenovo YOGA 13 – 59342722 13.3″ Touch-Screen Ultrabook w/ i5-3317U, 8GB DDR3L RAM, 128GB SSD, Windows 8 for $1,299.99, shipping is free. 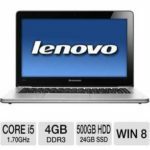 This is a reasonable low price for this Lenovo YOGA ultrabook we could find, we save at least $95 compared to the regular price, so I say this is a sale item and it's worth the money. The Lenovo YOGA 13 – 59342722 ultrabook features a 3rd Gen Intel® Core™ i5-3317U processor, 8GB DDR3L memory, 128GB solid state drive, Intel HD Graphics 4000, and 13.3″ LED multitouch display. 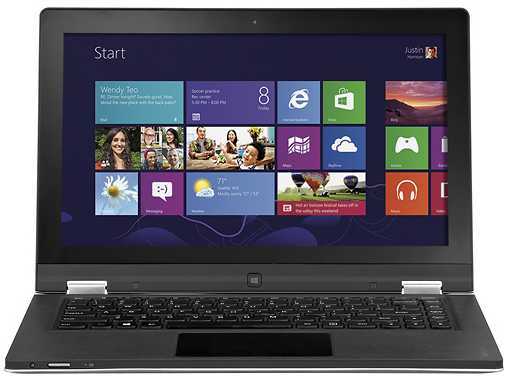 The ultrabook is running on Windows 8 operating system. This ultrabook delivers outstanding performance, you'll be crazy about it. It's perfect for using on-the-go. 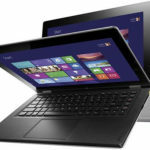 It's pricy, of course, but hey, you get what you pay for, it's an amazing touchscreen ultrabook! If you are not on a budget, feel free to open your wallet, grab this Lenovo YOGA ultrabook, no body would regret. So what do you say?